It’s fast becoming one of the most popular segments here on auspOp and we’re back again this week with another juicy instalment of Free Track Friday! Yes indeed, each week we’re sent a selection of delicious free and legal downloads that we can share with you. So why not put them all together into one perfectly palatable pop degustation? Share it with your friends – share it with the world via your social media. Set it free! 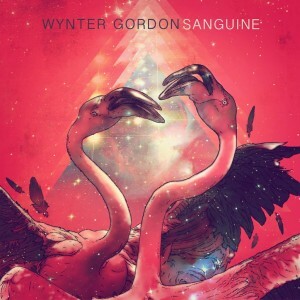 It was back in July that US dance diva Wynter Gordon released the first in a series of four fabulous new EPs. Not the usual fare that you’d expect from the songstress, the ‘Human Condition : Doleo’ EP gave us a rather different stylistic glimpse into her pop life. And though we completely loved it, we loved it even more for the fact that it was offered up as a free download. Now part two of the ‘Human Condition’ Eps has taken shape – ‘Sanguine’. Stunning chilled out track one ‘Tomorrow’ features guest vocals by Salomon Faye and is sublime. Track two (featuring The Oxymorrons) is a little more experimental in flavour. But you know you want them – and they’re completely FREE! Get ’em while they’re hot HERE. This track might actually take the crown for our favourite free download of the week. 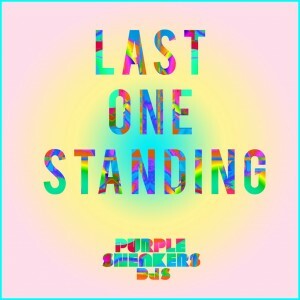 Sydney duo Purple Sneakers DJs are on the verge of releasing this, their new single ‘Last One Standing’. It’s due to hit digital retail on Thursday October 18, but they must be bonkers because they’re offering it up free of charge in the lead up to its release. The track features the vocals of Amy Pes of Tokyo Denmark Sweden fame and is a delicious, bubbling, electro future-pop number that will have you thinking happy thoughts before you know it. Get it FREE now before it’s too late. This gorgeous little nugget from a US publicist landed in our inbox early this morning. 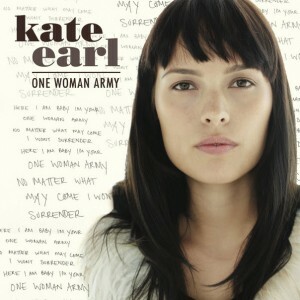 Hailing from the tiny town of Chugiak in Alaska, we’re told that Kate Earl used to pump gas in her parents’ petrol station while dreaming of getting out and into a music career. However, a move to Los Angeles and a record contract saw her confined to someone else’s idea of what she ought to be. Her new album ‘Stronger’, due later in the year Stateside, reverses that trend and sees Kate re-take the reigns of her musical destiny. And thank goodness, because the track ‘One Woman Army’ (being offered up as a free download HERE) is one part country, one part Fleetwood Mac, three parts acoustic pop gem. Divine. 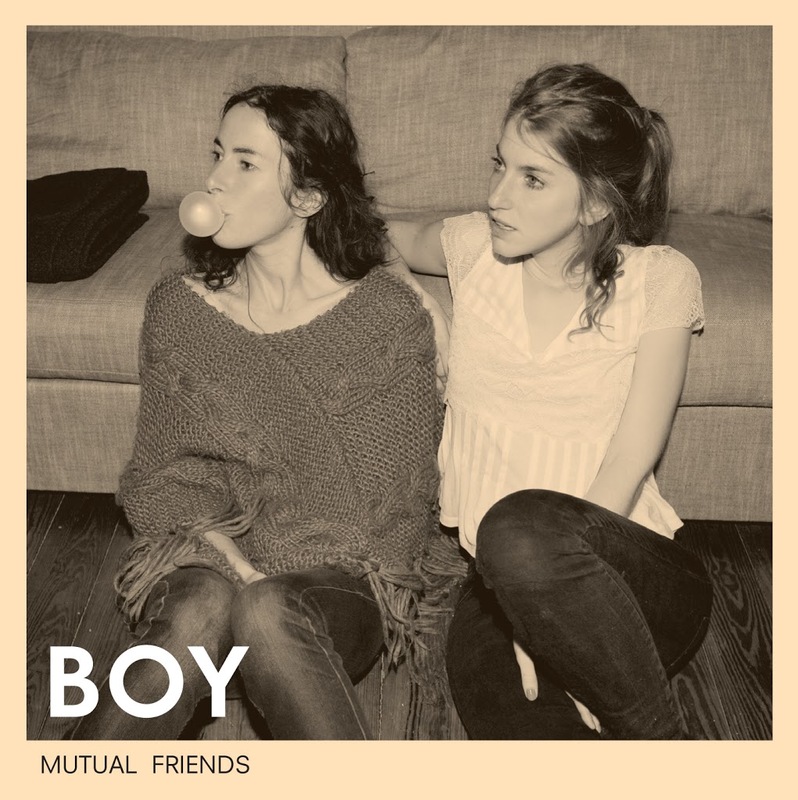 The cover image, left, is that of their debut album which is due for release in Australia via Universal Music next Friday (October 05), but Hamburg-based duo BOY have decided to set one of the tracks from it free into the universe. Valeska and Sonja have been performing together musically since they met at (get this…) a holiday music workshop. What ARE the chances. Anyways, they’ve described the debut album as “about arrivals and new beginnings, about hopes and dreams and aspirations” and one listen to the track ‘This Is The Beginning’ and our hearts were melted. Impart your contacts details HERE to receive a free download. Okay so Tame Impala is a band that you won’t have read too much about here on auspOp on account of the fact that they’re leaning a little more on the rock side of the spectrum than the pop. But the Perth outfit’s latest single ‘Elephant’ has been given a bouncy little remix treatment by fellow West Australians Canyons. The ‘Wooly Mammoth’ remix comes in at a smidge over seven minutes. 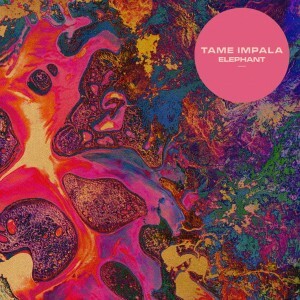 There are elephant trumpets, some experimental beats and blips and that intoxicating, driving beat. And to celebrate the release of Tame Impala’s new album ‘Lonerism’ (out next Friday), the peeps at Modular are giving the Canyons remix away totes free. Bag it up (thanks Geri) HERE. 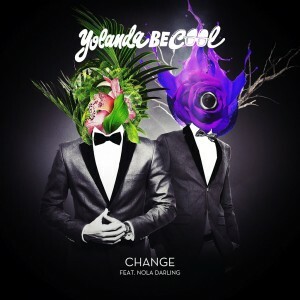 Eagle-eyed readers will have seen us post a story about the new Yolanda Be Cool single just yesterday, but if you didn’t read down to the very bottom of the story, you won’t have seen that one of the remixes of their latest club smash ‘Change’ has been offered up as a free download. 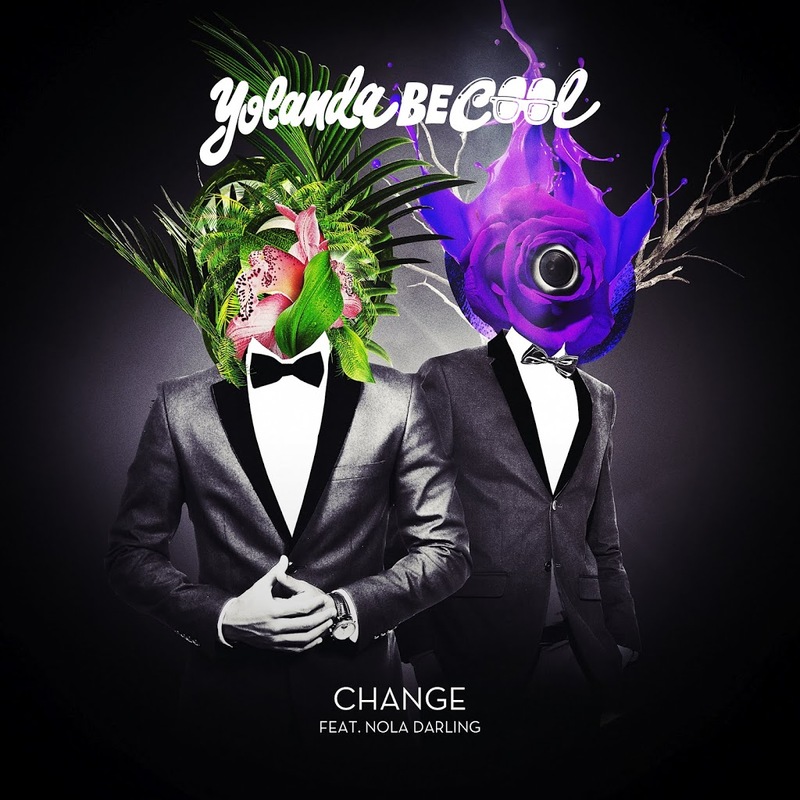 ‘Change’ has already started to cause quite the stir in clubland, where it’s been picking up support from DJs across the country to the point where it’s now easily within the top 20 on the club charts. And if you want to be dancing right through your weekend, we highly suggest that you do yourself a favour and nab the ‘Oh Snap’ remix right HERE. 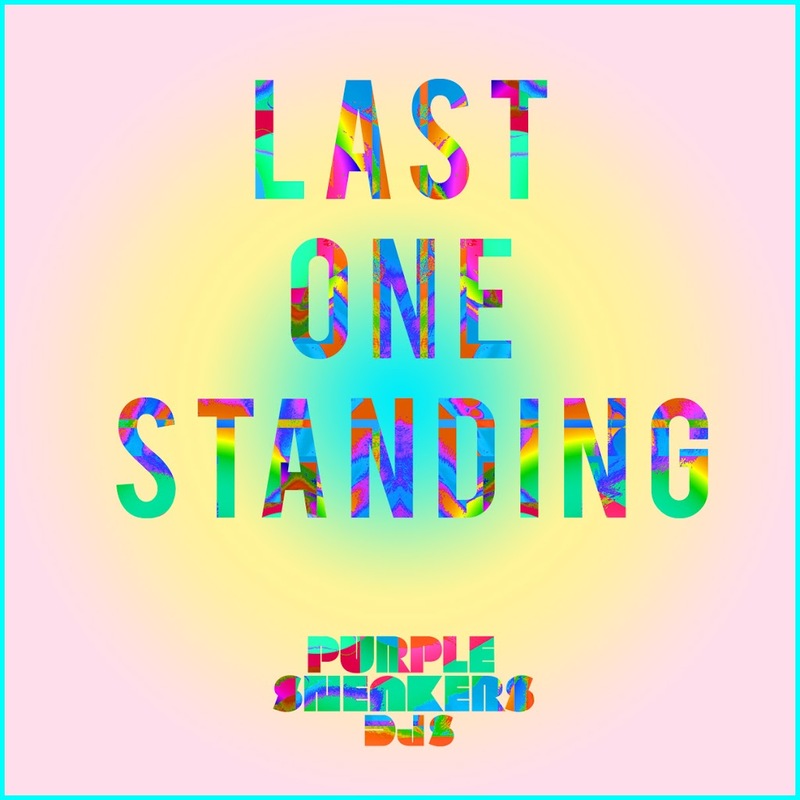 And there you have it… Another exciting instalment of Free Track Friday. Don’t forget to Tweet, re-tweet, Facebook post and share with your friends near and far. These artists are giving their stuff away free and deserve your support, your love and your energy. In the meantime, may the best team win and have yourself a brilliant weekend.